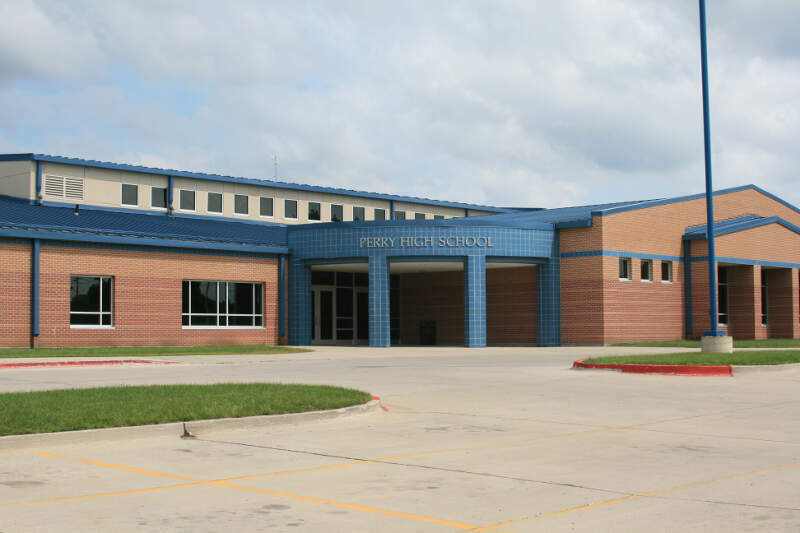 Perry is a city in Dallas County, Iowa, United States, along the North Raccoon River. The population was 7,702 at the 2010 Census. It is part of the Des Moines?West Des Moines Metropolitan Statistical Area.